The law that is practised in UAE is under shariah law. The marriage is considered to be a legal bond between the two people and it has great importance in every religion. People establish a relationship between husband and wife which makes them have children and continue their name. In UAE, it is wholly prohibited for the two people to live together if they are not of the same gender. Note that this rule is only for those relationships which are not your blood relations. 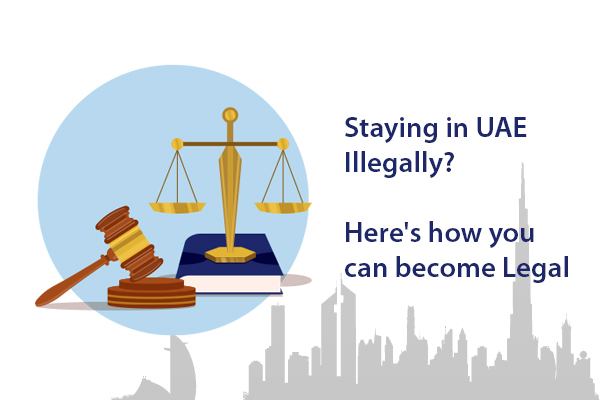 If anyone is seen sharing a place together when the who are not married, they will be sent to the jail and if they are not the nationals of UAE, they can get deported as well. So, people need to be very careful in having terms and sharing space with those they are not related to. For getting married in Dubai, people need to be very considerate regarding some important things. They should first register the marriage in Dubai so that their marriage may be considered as legal otherwise It will be considered illegal which is pretty obvious now. There are a lot of people who go for court marriage in Dubai. There is nothing wrong in it but people need to make sure that all the legal requirements for the marriage are fulfilled. Muslims can register their marriage by taking the help of court or they can also get married at home by a religious person as well. Non-Muslims can get married by following their own laws and rules. They can also contact their embassy and can get married in a church as well. It will depend upon the laws of their own religion. 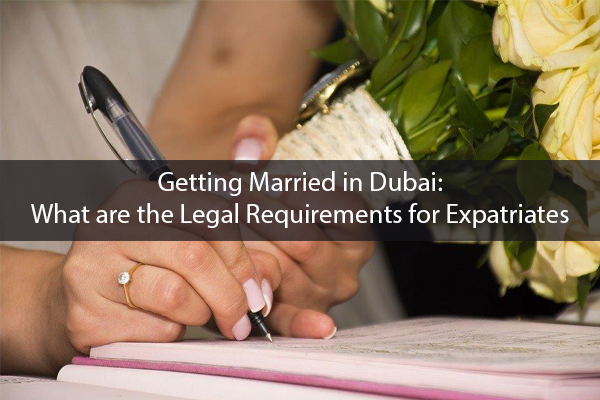 There are some conditions that need to be fulfilled if a person wants to get married in Dubai according to sharia and law. Before going to the courts in Dubai, people need to register themeless by using electronic means. This can be carried out by using the website for getting married in Dubai. You will have to fill the form online and after filling it, submit it. You will b provided with a reference id and you will have to take that reference number along when you go to the Dubai courts of the law. 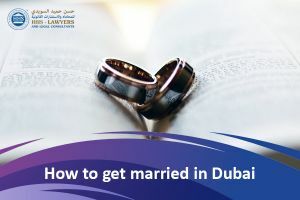 One of the two parties must be having the employment or residence visa so that they can register the marriage in Dubai. National ID cards are to be brought by the spouses along with their passports. This is done in order to check whether the identity is provided by the spouses is true or not. The age of the spouse’s matters in Dubai and some other countries too. Also, if any of the spouses are under the age of 18, he will be needing approval from the chief justice of Personal Status Court. So, people need to take care of the age factor in getting married too. If they do not marry by taking care of the age factor, they will not be able to get their marriage registered. Father of the bride along with two male witnesses are needed so that they may represent the bride. If the father of the bride is dead, the death certificate should be presented as well. This is to ensure the death of the father and another male guardian presence is made sure. The fee structure for getting married in Dubai varied from one place to another. The marriage fee ranges from AED 60 to AED 500. In this case, you can get the advice of the Marriage Lawyers in Dubai from top law firms in Dubai. They can guide you better about all the processes if you do not know about them really. Getting better guidance should be your duty in such matters. This is because if you do not do anything in the right way, your marriage processes can be considered as illegal as well. 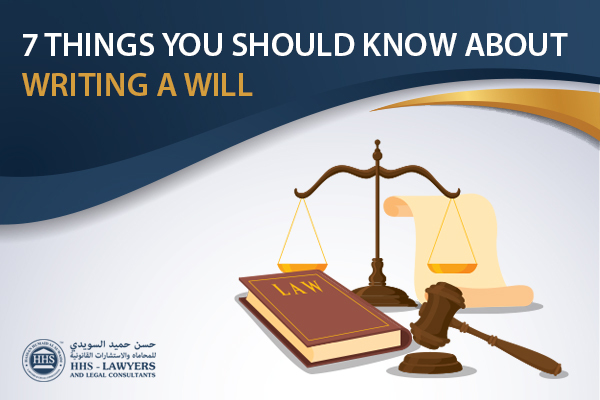 So, to make sure that you are carrying out each and everything according to sharia and law, you must take the guidance of family lawyers in Dubai. They will help you out till you get married legally.